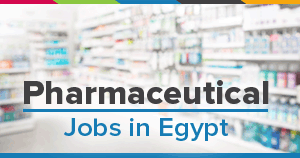 Product Specialists are required for a company working in Medical Devices in Egypt, Resident in Cairo, Giza, Elminya, Mansoura, Sharqia. Provide regular reports about customers and how satisfied & why some customers stopped from dealing with the company's products with the explanation. Cover all customers along the geographical area in which it operates and evening visits to clinics in addition to daytime visits. Preparation of quotations and writing on the computer and printed and presented to the client.